Six months after SalfordOnline.com broke the news about two large brands coming to West One Retail Park in Eccles, a leisure provider and pet store have confirmed the major moves. The shopping centre off Gilda Brook Road will see 24-hour Pure Gym and Jollyes Petfood Superstore open by the end of the year. They join homeware and children’s stores The Range, Home Bargains and Smyths Toys. 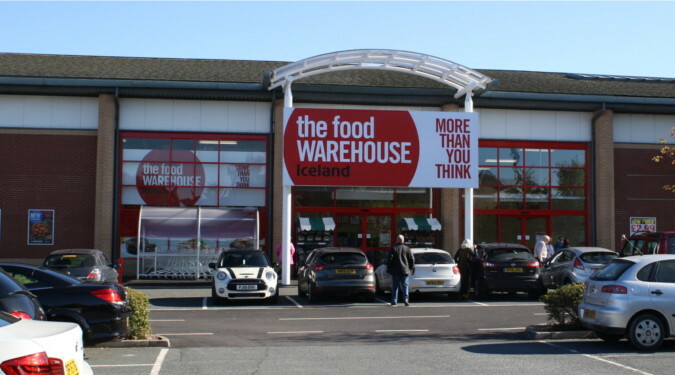 West One looked to be on its last legs in 2013 when Tesco pulled out of a deal with then-owners PBN Holdings to bring a £30m supermarket to the out-of-town retail park. Frogmore Real Estate Partners III bought the freehold for the park in early 2015. Since then, they’ve pulled in major homegrown British brands and revitalised the flagging centre. Property Director for PureGym, Angela Crawshaw, said; “We are delighted to announce the opening of a new gym at West One. PureGym still haven’t set an official opening date for the Eccles branch. That’s despite a ramped-up marketing campaign, recruiting staff and selling £10.99/month memberships through their Facebook and Twitter accounts. The original opening date of the end of September has been pushed back for some unaccounted-for reason. The best estimate we have been given for PureGym Eccles opening is now for the end of November 2016. 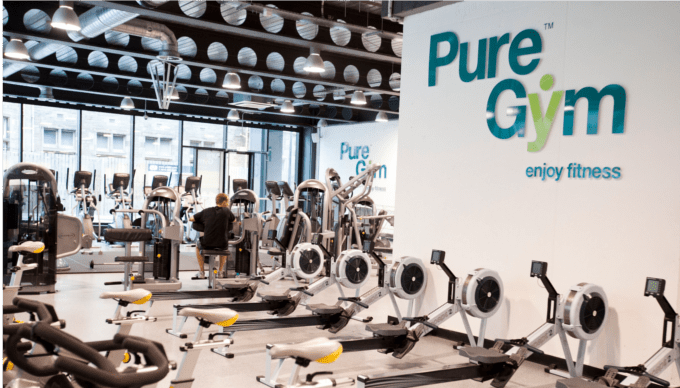 PureGym have ambitious growth plans to open 300 new gyms by 2020 following their acquisition of LA Fitness in 2015. Similarly, Jollyes don’t have an official opening date set as-of yet. They expect to be opening their 8,000sq ft store before December 2016. 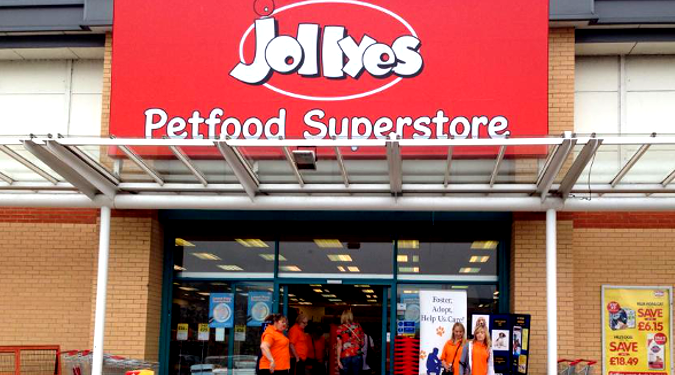 Jollyes Regional Manager Andrew Jeffreys said of his new Eccles store: “It will be a real pleasure to welcome local pet lovers into our new store over the coming months and to get to know many of them – and their pets! – very well. John Matthew, Senior Asset Manager at Frogmore, said: “We are delighted to welcome PureGym and Jollyes to West One. “The arrival of these well-known and popular brands not only extends the job creation in Eccles, but also ensures there is a greater choice of retailers and services for local residents and visitors.